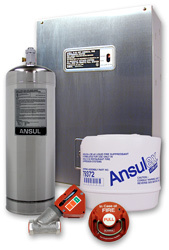 ANSUL Restaurant Systems, Red Line Portable fire extinguishers. 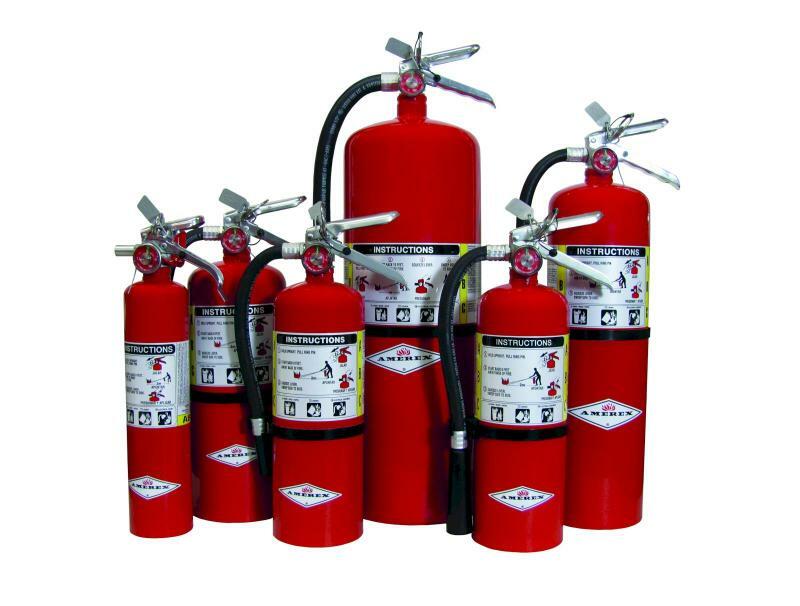 AMEREX Restaurant Systems, Industrial Systems, Vehicle Systems, and Portable Fire Extinguishers. 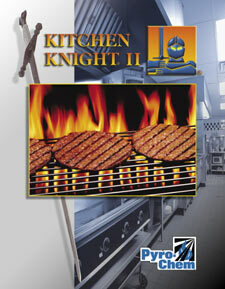 PYRO-CHEM Restaurant Systems, Industrial Systems, and Portable Fire Extinguishers. 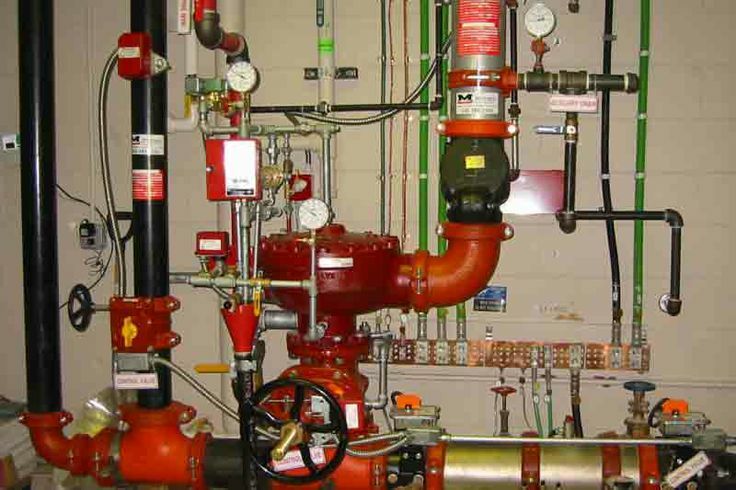 The Fire Pros sprinkler technicians﻿ provide fast response and professional service. 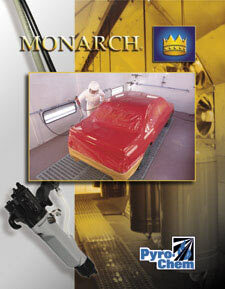 From the original design to emergency repairs. 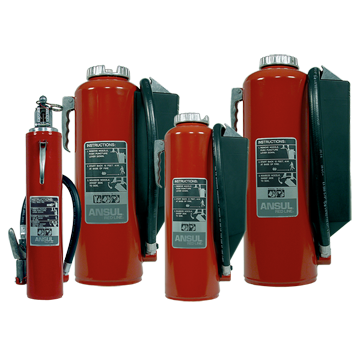 JANUS Systems include FM200 Clean Agent, Carbon Dioxide, Foam and Water Based suppression systems. 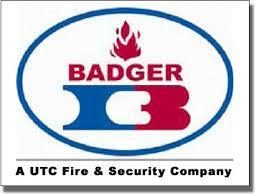 Since 1985 the Fire Pros staff has provided professional safety services, striving for 100% customer satisfaction.